Convenient Uses For Coca Cola, But You May Never Want To Drink The Stuff Again . . .
Posted byAnizpk	 September 1, 2016 July 6, 2017 Leave a comment on Convenient Uses For Coca Cola, But You May Never Want To Drink The Stuff Again . . . 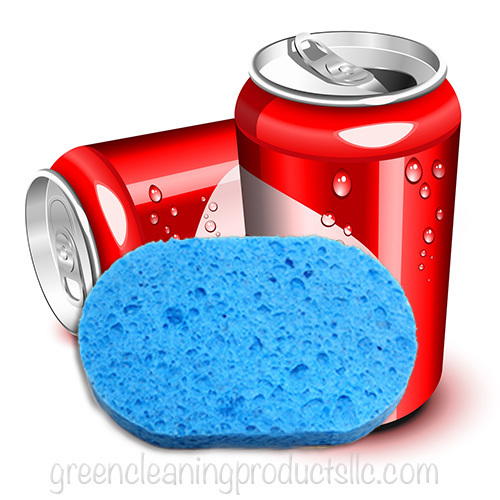 Here is a fun fact – coke’s acidity is almost the same as that of battery acid. While neutral pH is 7, battery acid has a ph of 1 and coke has a pH of 2! Needless to say, its not good for your health, but that acidity means it is effective as a household cleaner. You can use it on pretty much anything and it will almost remove all stains and marks. 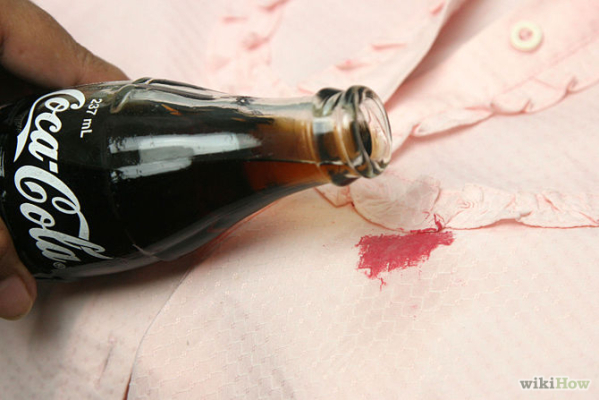 Some stains such as from oil and markers can be extremely tough to remove. 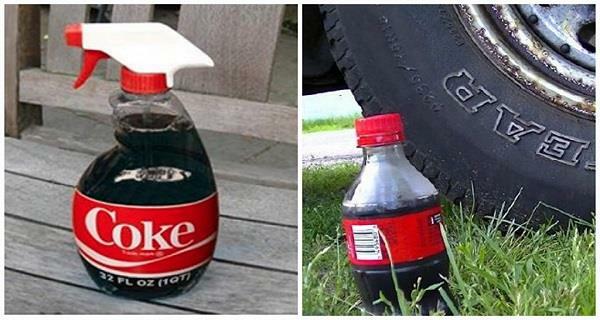 Coke comes in handy in such situation, simply soak them in coke for a while before washing them with soap and water. 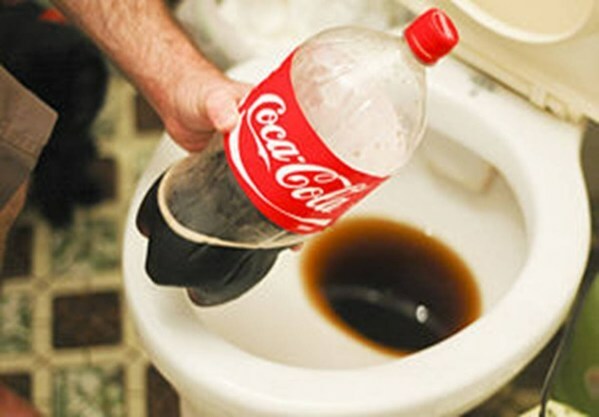 Use coke to soak the bowl for a few minutes, before flushing it. You will find that the bowl has become clean even though you didn’t scrub it at all. 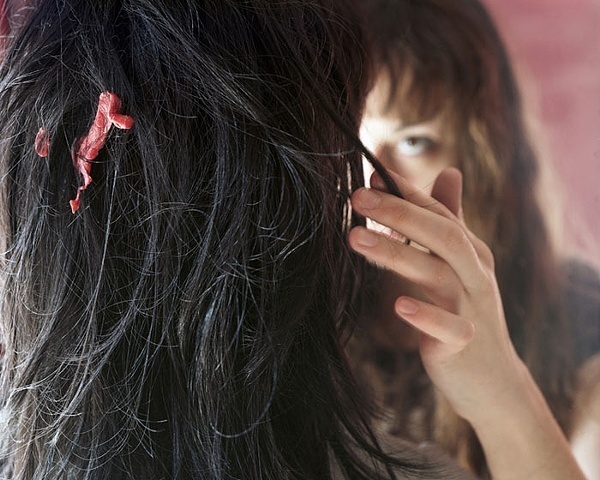 Removing gum from your hair can be a tedious task, but coke makes it really easy. Just soak it in coke for two minutes, and the gum should come off smoothly. 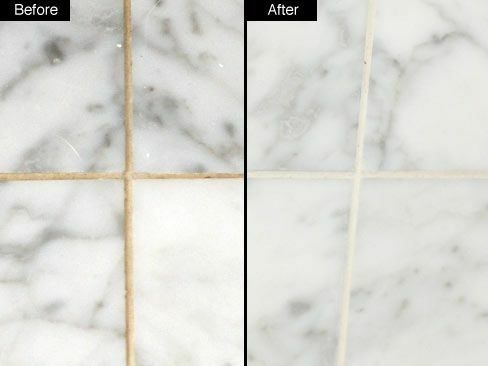 Pour coke on the dirty grout about 30 minutes before you scrub it, and watch how easy the entire task becomes. Use coke to rub those, preferably with a towel soaked in coke and watch how they vanish soon. Formation of burnt crusts on dishes is a common occurrence, and getting rid of them can prove to be a nuisance. But coke can help a lot in this regards, just soak those dishes in coke about an hour before washing them, and you will find that those burnt crusts will get removed easily.